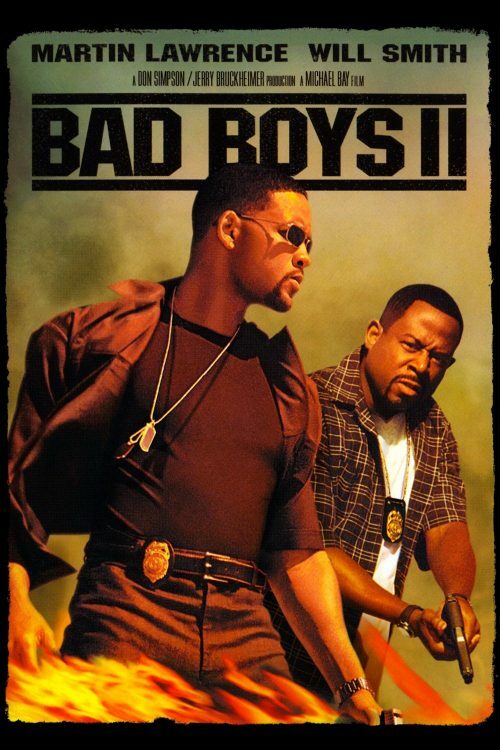 The poster for the next Will Smith film has arrived. It’s showing on Netflix. Also it’s getting a cinema release on the same day that it hits Netflix. 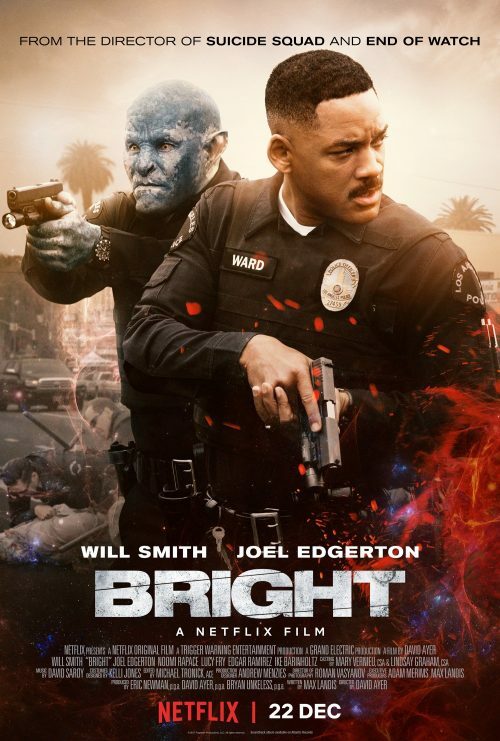 Set in an alternate present-day, this action-thriller follows two cops from very different backgrounds (Ward, a human, and Jakoby, an orc) who embark on a routine patrol night that will ultimately alter the future as their world knows it. Battling both their own personal differences as well as an onslaught of enemies, they must work together to protect a thought-to-be-forgotten relic, which in the wrong hands could destroy everything.